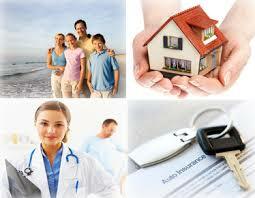 Insurance document covers all the details and are signed by the customer and the representative of the company. The documents contains all the details, terms and conditions clearly. 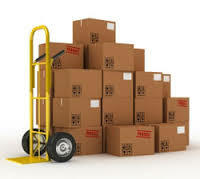 Goods in transit insurance is an annual cover where premium is based on the value of goods in transit, at the insured's risk, during the policy period. It is the simplest and most convenient way to cover the insured's inland transit risks.Leveraging by the vast industrial experience, we render Transit Insurance Services to our esteemed patrons. In agreement with the precise needs of our patrons, the transit insurance services can be customized. 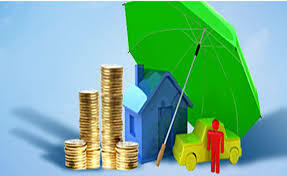 Keeping the track of latest development in this domain, we render the best possible Comprehensive Insurance Services. Rendered by a team of qualified professionals, the rendered comprehensive insurance services are valued for their cost effectiveness.